Even those ladies who use cosmetics regularly are not aware of all the beauty secrets that are out there! Make-up is an art, as well as a magical gift to all womankind. Many women master this art in their own way, to highlight their best features and hide their weaknesses. But even those ladies who use cosmetics regularly are not aware of all the beauty secrets that are out there. Good-quality brushes can last almost a lifetime. 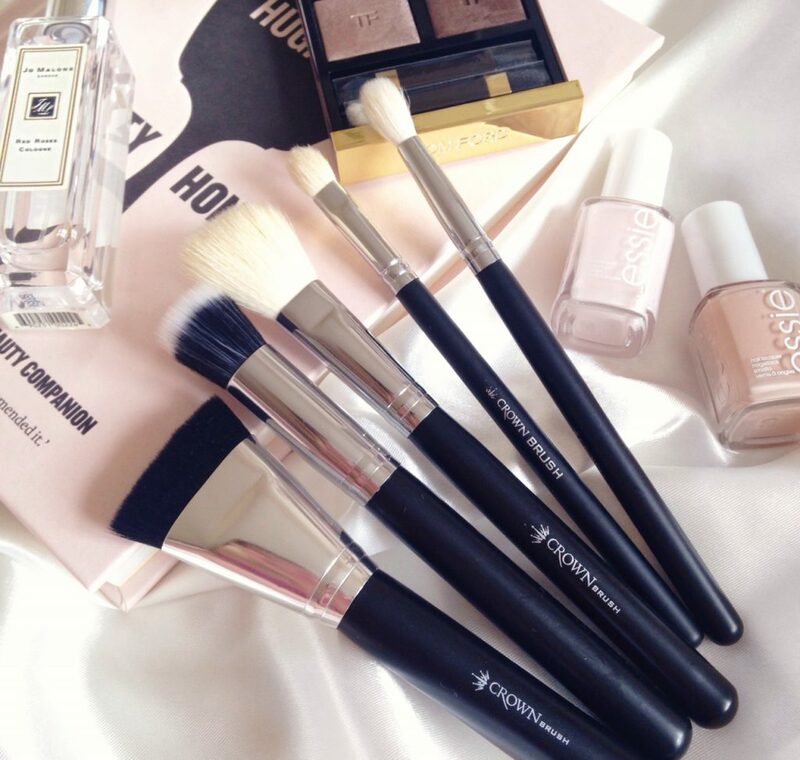 To keep your brushes in good condition, follow these simple but effective steps. 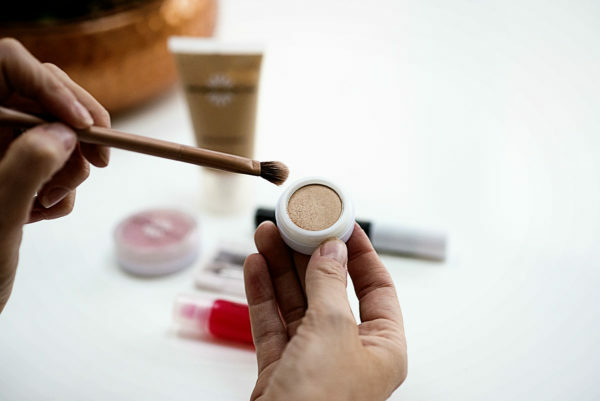 First, don’t leave your brushes dirty — leaving left-over cosmetics on them can permanently damage the bristles. Wash them regularly using shampoo or mild dishwashing liquid. Let them dry naturally by placing them on a paper towel. You shouldn’t stand them up because the water can damage your brushes irreparably. There’s no need to remove and re-apply a little-smeared make-up if you are planning to go out this evening. To soak up the oil and refresh your appearance, apply a thin layer of toner to your face and blot with a tissue. 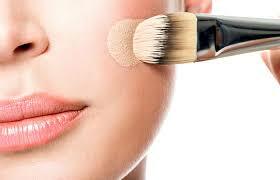 Then dust using face powder to give your skin a velvet touch. You don’t have to spend a lot of money at an expensive spa. 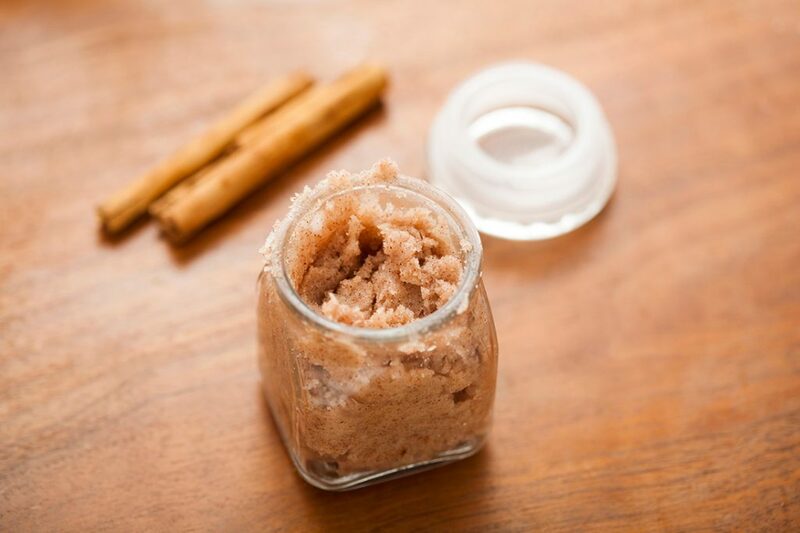 You can easily make your skin silky and smooth without ever leaving home by making your own homemade body scrub: combine 4 tablespoons of sugar or salt and 3 tablespoons of olive oil. You can also add a few drops of lavender or grapefruit essential oil. Before taking shower, gently massage the scrub all over your body and then wash it off with warm water. To apply lipstick perfectly, your lips should be smooth and well cared for. And you don’t really need to buy a special lip scrub for this. Instead, mix together equal parts of brown sugar, olive oil, and vanilla extract. Gently massage the mixture into your lips, then wipe it off with a tissue. That’s it! Your lips are ready for lipstick. There is no need to have lots of foundations in your make-up bag. You may want a darker foundation for summer. If the one you’re wearing seems too light, intensify it by mixing in a bit of gel bronzer. It’s much easier and cheaper than buying a new tube. 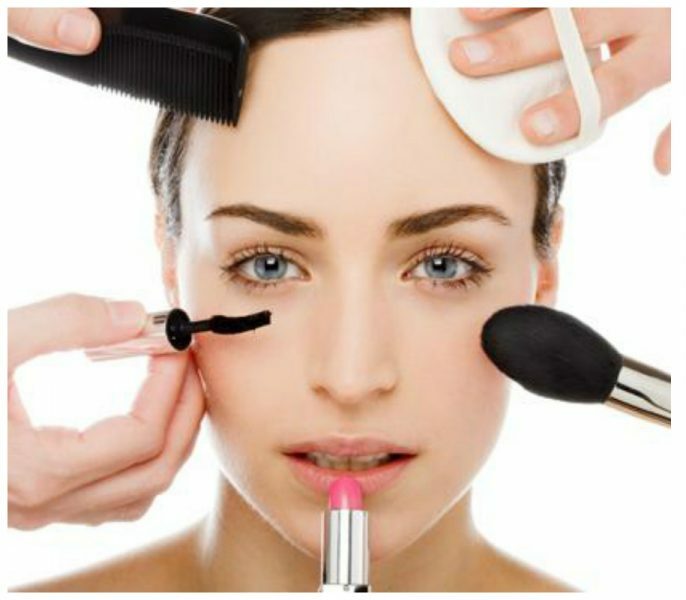 Stop applying powder on your face repeatedly while you are putting on make-up. This will help you to avoid a ’cake face’. It’s better to finish off applying your makeup with a powder right before heading out. 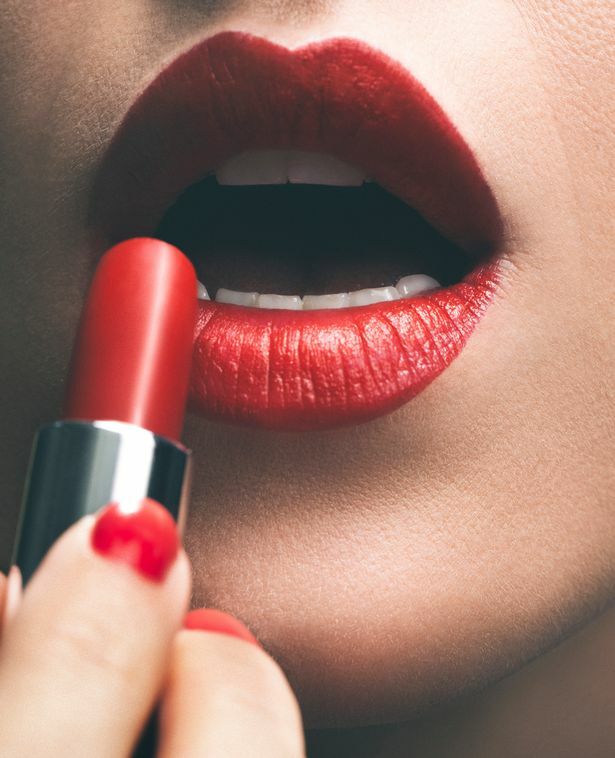 To make your lipstick last longer and to save yourself the trouble of reapplying it every few hours, dust a bit of powder over a tissue and lightly hold it over your lips. An additional bonus: this trick also allows to keep the lipstick off your teeth. You can make your eyes stand out with eyeliner like a pro. Here’s a simple technique that you can easily do at home. All you need here is a pencil eyeliner and some scotch tape. 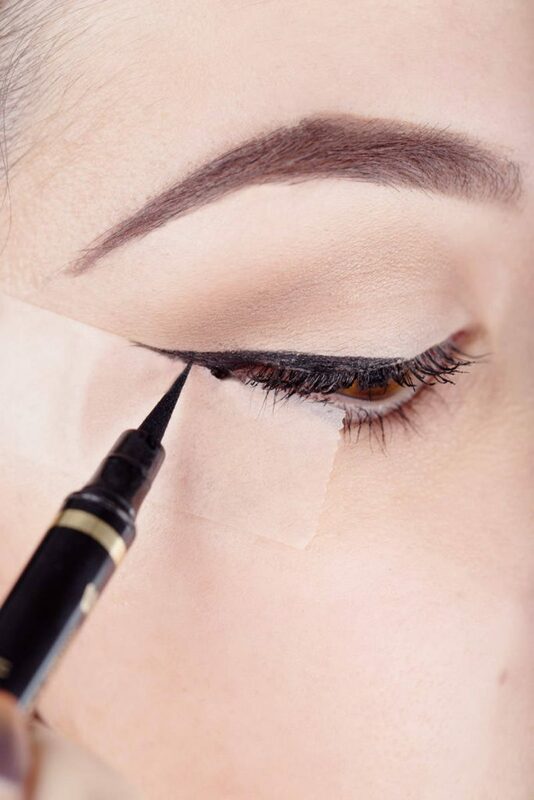 Place a piece of tape at the outer corner of your eye at the desired angle and draw a line. 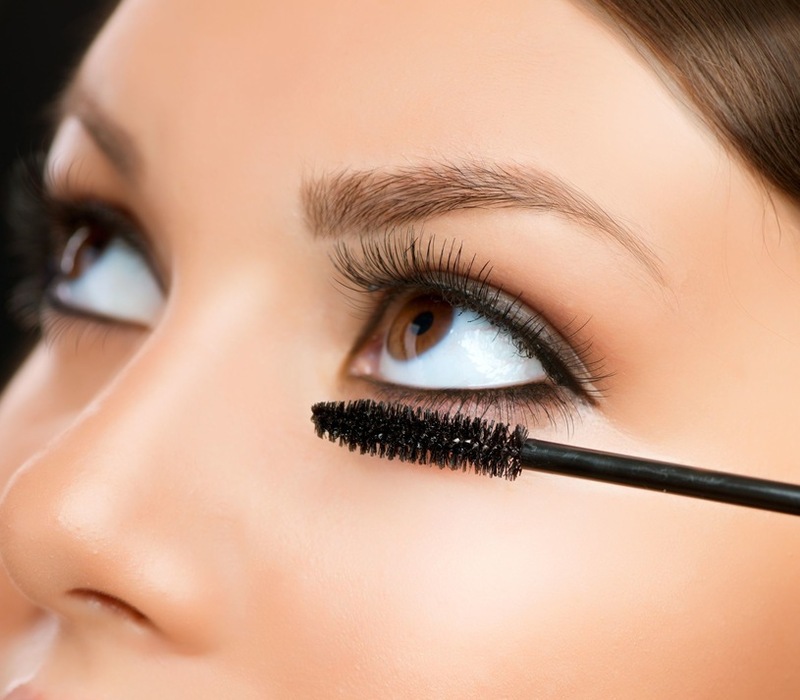 You don’t need to book an appointment at an expensive salon to get long, lush, natural-looking lashes. Here’s how: take your mascara and a tissue. Glide the brush over a tissue several times to remove any extra mascara that’s built up, and only then apply it to your lashes. Vaseline can be used as a make-up remover. You just need to put a small amount onto a cotton wool pad, hold it over your face, and wash it off. This remedy removes even the most tenacious waterproof make-up.